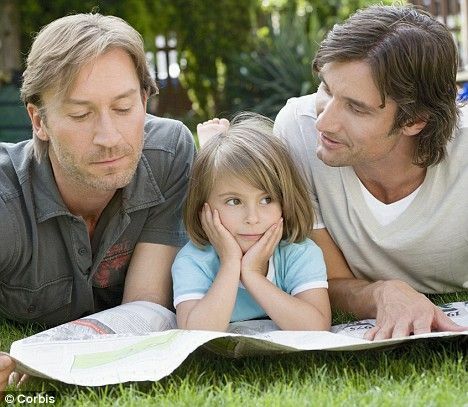 France is set to ban the words ‘mother’ and ‘father’ from all official documents as part of the plan to legalize gay marriage. According to the Telegraph, under the law, marriage would no longer be defined as between one man and one woman. The draft states, “marriage is a union of two people, of different or the same gender.” The law would also change French civil code for “mother” and “father” to simply, “parents.” In addition to wording change, the law would also give equal adoption rights to homosexual and heterosexual couples.